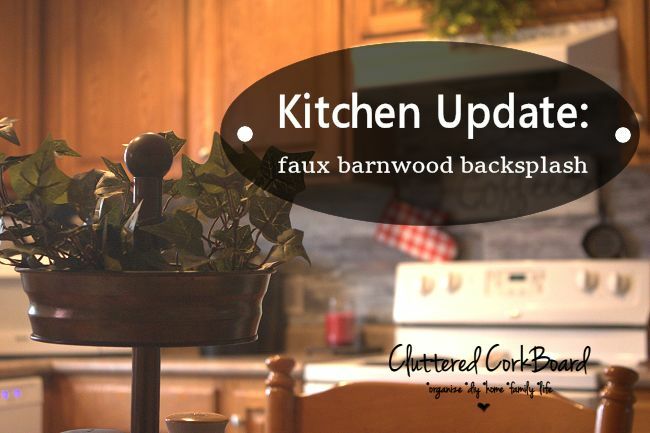 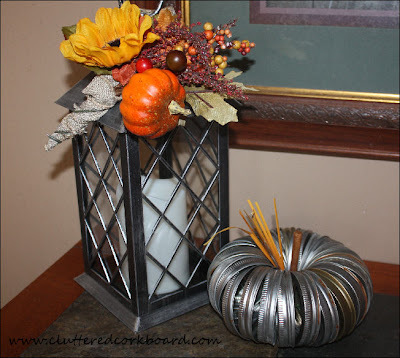 A Weekend review... Orchard, Canning, & a quick pumpkin craft project..
We had a great weekend..
it was so nice, and we were able to taste test some amazing fruit! We came home with 20 lbs of apples and 10 lbs of peaches.. Yum. 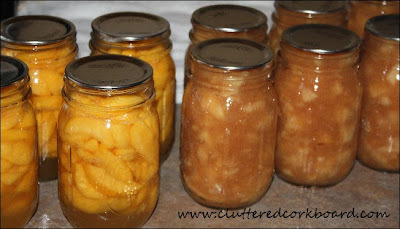 We spent a good part of the weekend getting them all canned up..
Apple Pie Filling, Apples, and Peaches. 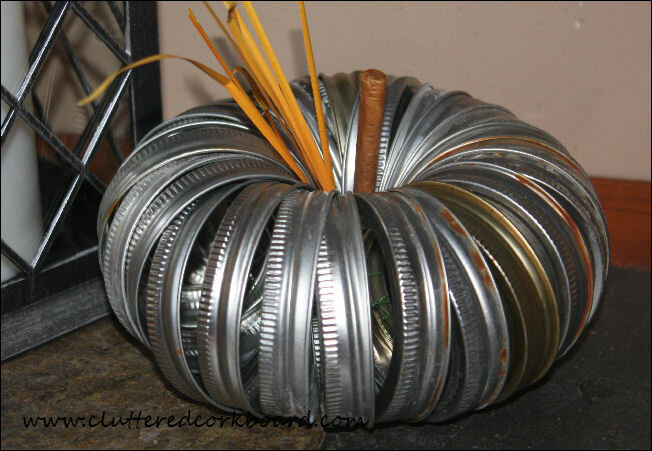 So I got out some wire and decided to wire them up and make a pumpkin.